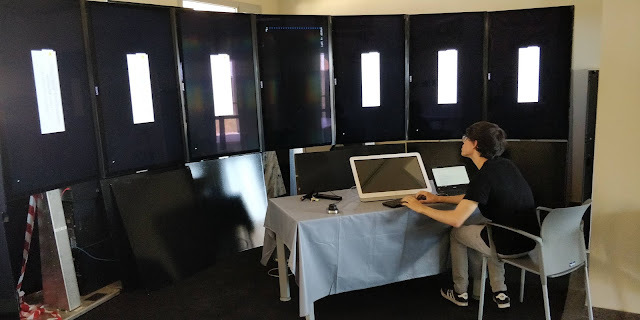 Here you can read a personal point of view, unedited, of a couple of the summer visiting students at the Liquid Galaxy LAB in the Scientific Park of Lleida. Hello, I am Deniz Yüksel from Turkey. I am currently a sophomore in Bilkent University, Ankara. And I am a member of IEEE Bilkent Student Branch where I’ve met Andreu in Mobile Days, March 2016. I have spent a month in Lleida, Liquid Galaxy Labs. To be honest, this was my first internship and I feel very lucky that I could come here from Turkey and learn a lot of things, meet a lot of people. As a foreign student, having a practice outside my country has been an incredible experience both because I discovered significant concepts on computer science and practiced my three-week Spanish that I started learning last summer in Malaga. Here in the labs, there are also workshops and events and people with different ideas come and share their projects, opinions, tools and technologies they use. For instance Lot Amoros, the creator of Dronecoria Project for reforestation, shared his ideas and we, students also shared our opinions about what can be done. This has been a very valuable experience due to the project and meeting Lot Amoros himself. 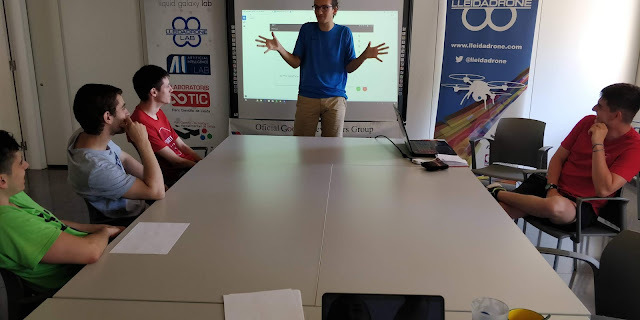 We also had a workshop concerning Google Assistant and AIY Voice Kit with the participation of teenagers. We prepared quizzes and flashcards with Actions on Google to use on Google Home and Google Home Mini. 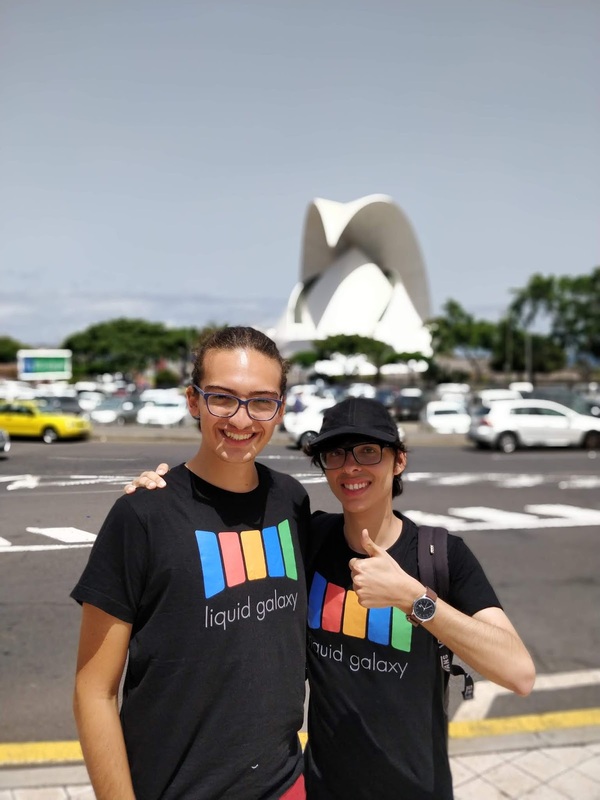 In this four-week period, I experienced open source with Liquid Galaxy. My colleague Oscar Carrasco, also a visiting student from University La Laguna, Tenerife, Spain, was able to adapt the Liquid Galaxy to chromebooks for the project, Liquid Galaxy for Education. Now, a team of four including me is working on the Android tablet application that will be used for Liquid Galaxy for Education. As a foreign computer science student, my stay in Lleida has widened my world by all means, and I thank Andreu Ibáñez for this experience and his hospitality! My name is Óscar Carrasco and I am a junior student of Computer Engineering at Universidad de La Laguna (Tenerife, Spain). 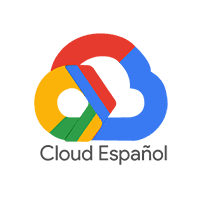 I met Andreu in last July, in his TLP Innova conference about Google Summer of Code which really interested me, so I decided to stay in touch with him. We contacted again in November and, one month later, I collaborated with him as a Liquid Galaxy project mentor in the Google Code-in program. 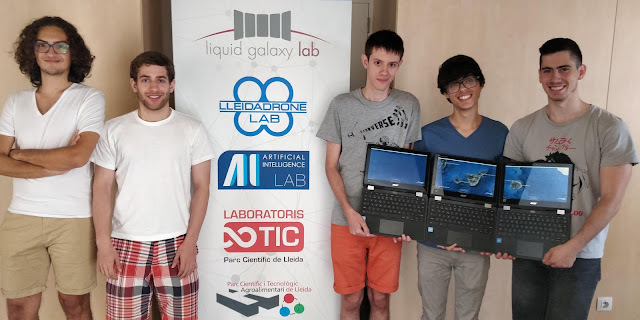 This experience was enjoyable to me, so I travelled to Lleida this summer in order to keep developing Open-source software in a project called “Liquid Galaxy for Education”. The first two things that got my attention in Lleida were the blazing hot weather and the lack of sea. Since I’ve been living near the ocean my entire life, it was suffocating not to see it around me. It was hard for me to get used to the climate. The main activity was working in the labs in the morning. We managed to port most of the core Liquid Galaxy features into the Chromebooks during my stance, as it was intended to happen. My partners were also working on improving the legacy Liquid Galaxy Controller Android application during this time. We were also involved in many other tasks. We went to the cinema, had dinner at Punto Estrella, (popular restaurant in Lleida), participated in a local radio channel called UA1, visited a startup called InTech3D and hosted three Google Developer Group meetups in our spare time. And we did all of this in only five days! I had never felt so productive in my entire life. Ivan, Aleks and Albert, from EPS, Lleida.